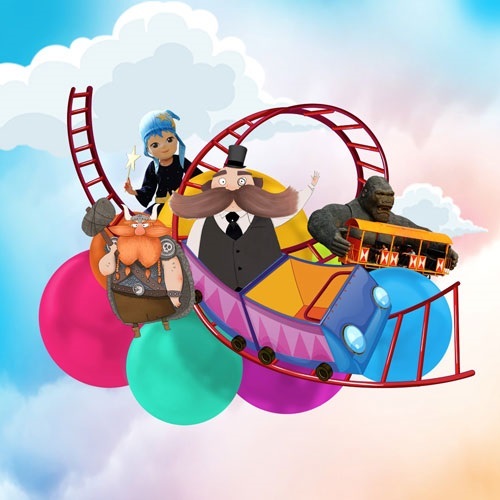 Your Daily Ticket for İsfanbul Will Open the Doors to the World of Amusement! 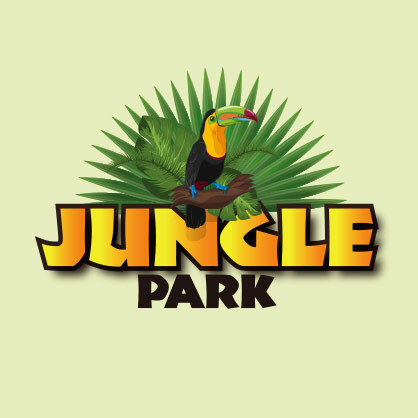 Jungle Park – Dungeon – Safari, 3-in-1 Fun Will Drag You into an Unforgetable Adventure. 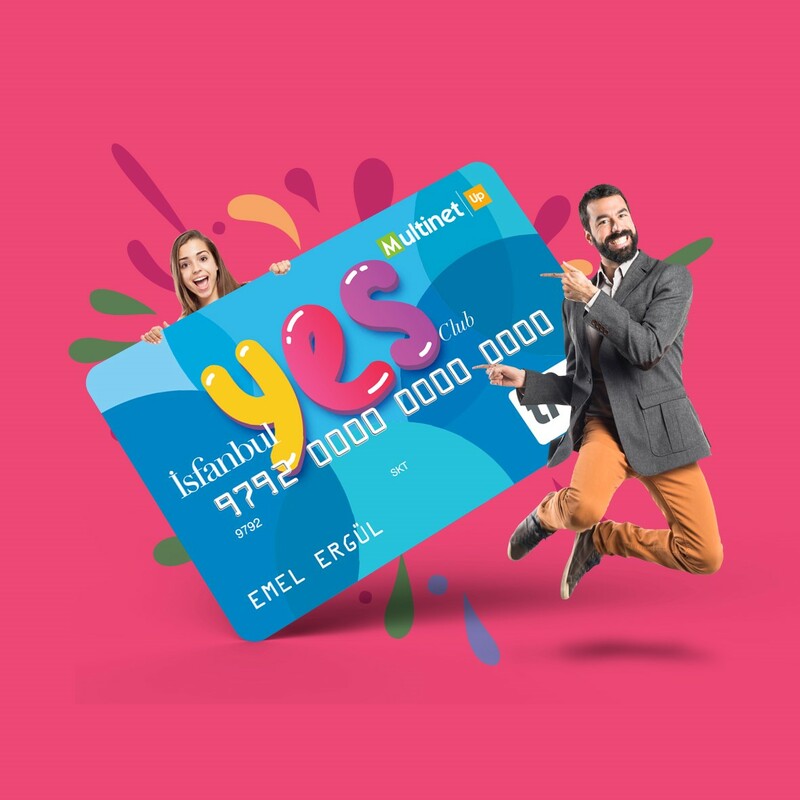 When you wish, Open the Gates of the Entertainment World with the Annual Card! Hundreds of Exotc Animals Inhabit together within a space of 2500 M2 at Jungle Istanbul! 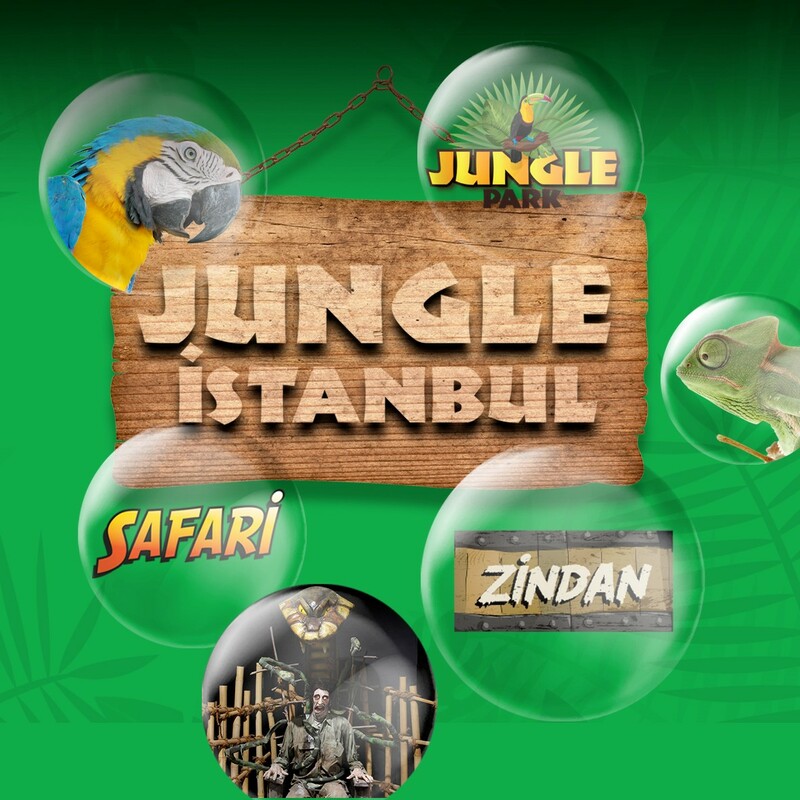 Discover the Wild and Mysterious World of Jungle Istanbul! Tunnel of Horror (Dark Ride) Opens its Doors for Daredevils. Would You Like to See What is Waitng for You Around the Coorner, in the Depths of the Tunnel? Be a hero, not a spectator! An Adventure in the Dark! You Will Not Simply Walk and See but also Lead the Story. 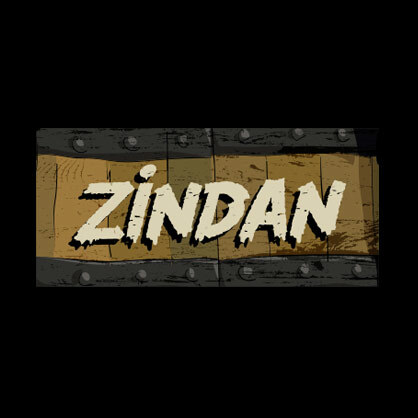 Prepare Yourself for the Surprises along the Way! 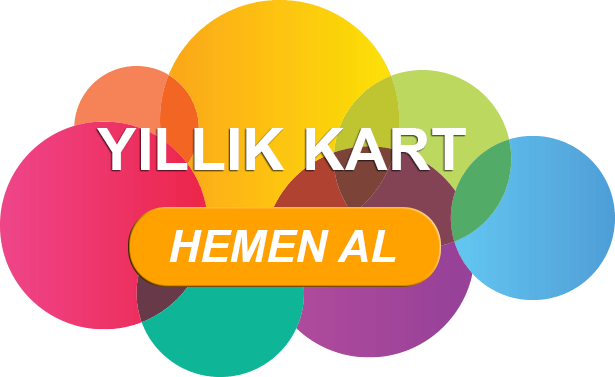 Copyright © 2017 This is the official booking website of İSFANBUL. 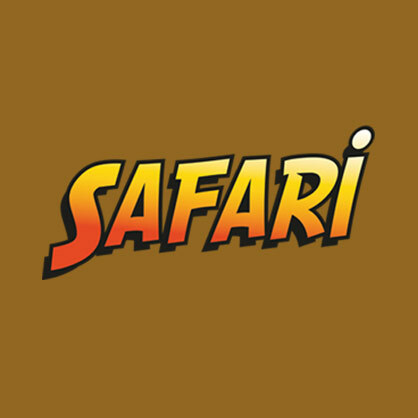 Get the best prices and occasion from İSFANBUL.